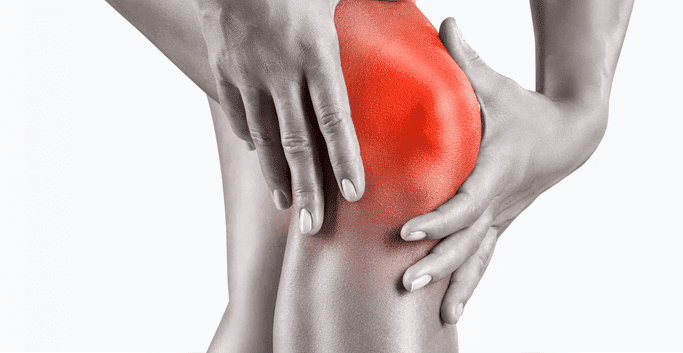 Osteoarthritis (OA) is a common affliction that causes stiffness, crackling, swelling and tenderness in your joints. While it may occur in any joint, OA is particularly debilitating in the knee, as it can become quite painful when walking, causing you to limp and restricting your daily activities. It is estimated that OA affects up to one-tenth of the world’s population, accounting for 30 to 55 percent of all orthopedic visits. Its widespread prevalence indicates a dearth of effective treatment and an incomplete understanding of OA’s root causes. However, there is strong evidence linking OA to low grade chronic inflammation, a condition also associated with metabolic disease. Thanks to advances in technology, a new and effective, non-invasive therapy is showing great promise for successfully treating knee OA. Extracorporeal shockwave therapy (ESWT) uses shockwaves to treat OA. Shock waves are a sequence of sonic pulses with a high peak pressure, rapid pressure rise, and short duration, that are generated outside the body and focused on the arthritic joint. ESWT can be painful, both during and immediately following the procedure. Other side effects from ESWT are minor skin bruising, reddening, and swelling around the treated area. However, studies have demonstrated ESWT to effectively reduce pain over time, resulting in improved quality of life for knee OA sufferers. In one recent study, patients with knee OA were given three to six ESWT treatments, three to six days apart. After the course of treatment, 85% of participants demonstrated considerable improvement, with reduced morning stiffness, increased joint function, reduced pain and improved quality of life.